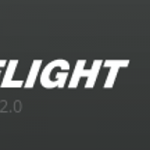 Learn everything you need to know about creating backups in Betaflight in less than five minutes! We put together this video guide to accompany our written guide. If you prefer to read the full text guide, check it out here!